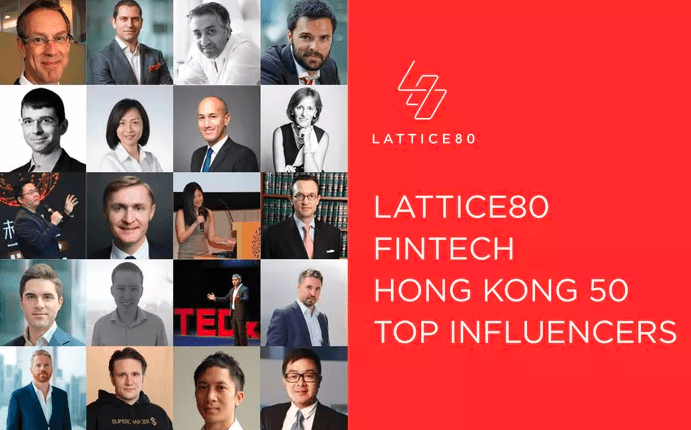 We’re so proud to announce our very own Medhy Souidi as LATTICE80 Fintech 50 Hong Kong Influencers! We’re so proud to announce our very own Medhy Souidi as LATTICE80 Fintech 50 Hong Kong Influencers! Medhy has been in Fintech for 3 years and has been supporting Privé Technologies on its upward journey in the fintech industry! We’re all about our team excelling and being natural born leaders within the industry. We’re so proud of you Medhy Souidi!